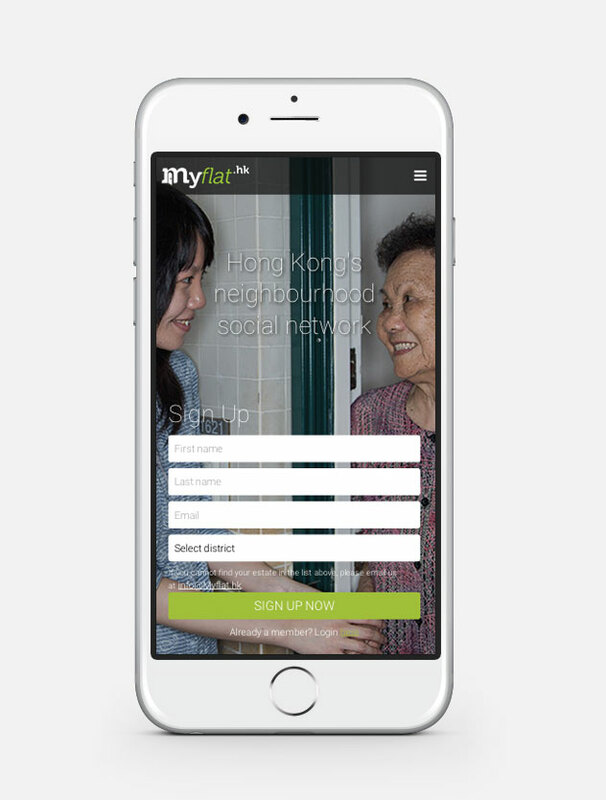 Myflat.hk is a neighbourhood social network that has been built for people who call Hong Kong their home. It is a platform that connects real neighbours who can support each other within their communities. I was fortunate enough to be part of the founding team, responsible for designing and developing many of the website’s HTML structure for efficient responsive CSS behaviour. 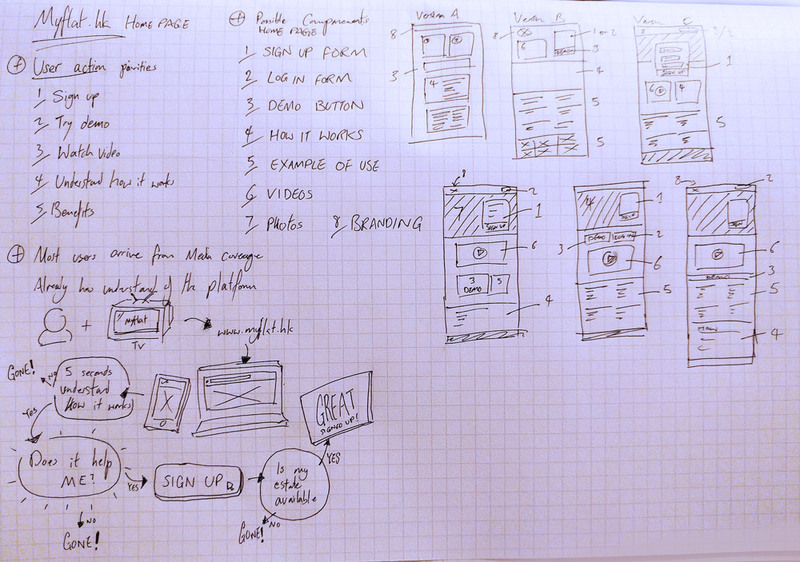 To research, analyse and design the landing page for the startup company Myflat.hk. Working closely with the CEO and CTO team to understand their business needs and design a landing page that will help users to understand how Myflat.hk will help them with their daily lives as part of their local community. A part of the tasks was to also go out and speak to as many potential users as possible to understand what their needs and wants are. It was also critical that the end product was both visually appealing to help boost user confidence in the site and be technically feasible for the development team to create. Solution: An online campaign to encourage brand recognition and user involvement. In correspondence to the theme behind the movie being based around a red minivan, we challenged our fans to get as many friends as possible to take a group selfie on public transport. 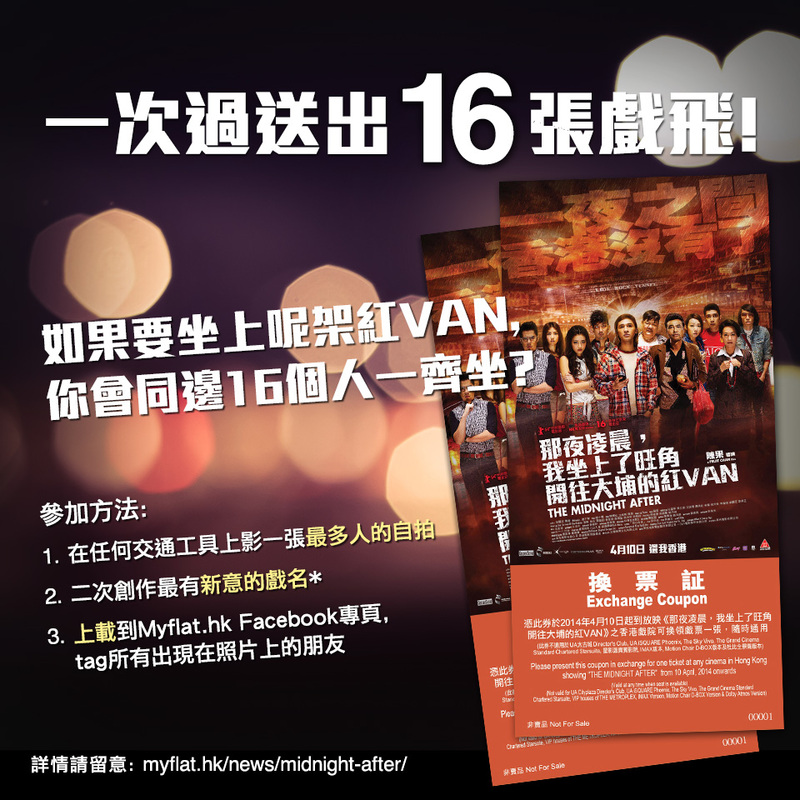 To win the movie tickets, user must upload their entry onto facebook and tag the friends involved to help the campaign spread amongst those friends with the participants. The result: A pleasant number of entries were made for our fun and creative competition, with the winning entry having 16 participants taking the winning photo together on a minivan.